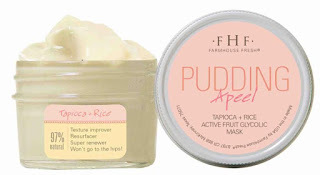 Living a Fit and Full Life: Lifesaver for Cracked Skin!!!! 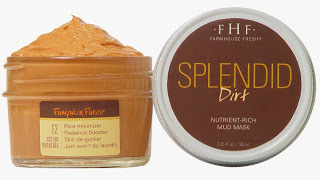 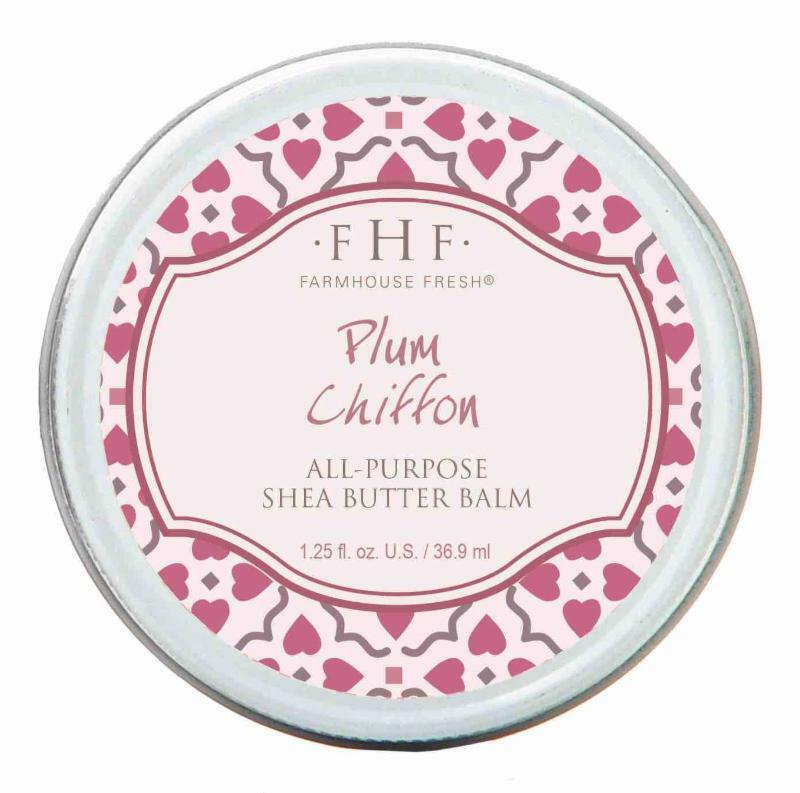 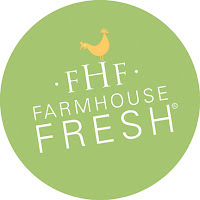 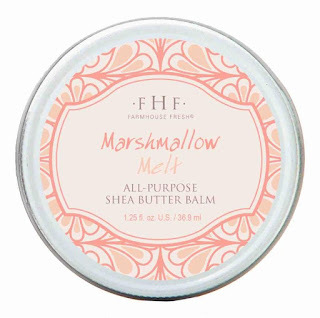 To repair cracked skin, FarmHouse Fresh® introduces the lifesaving Plum Chiffon and Marshmallow Melt Shea Butter All Purpose Balms, which richly hydrate tough, dry skin and smooth out scaly, rough spots all over the face and body. 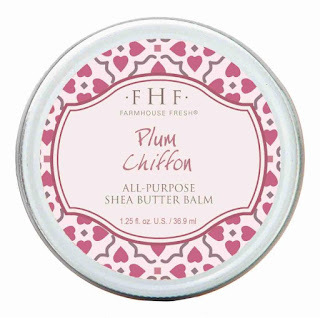 The Plum Chiffon All Purpose Balm features an all-natural, light, uplifting sugared-plum-rose scent, while the Marshmallow Melt All Purpose Balm has a delectable all-natural scent of Tonka bean and sandalwood. 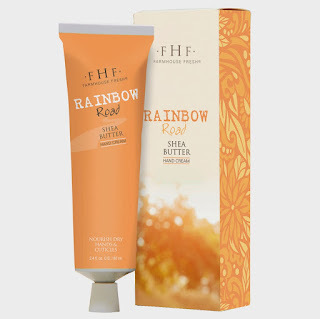 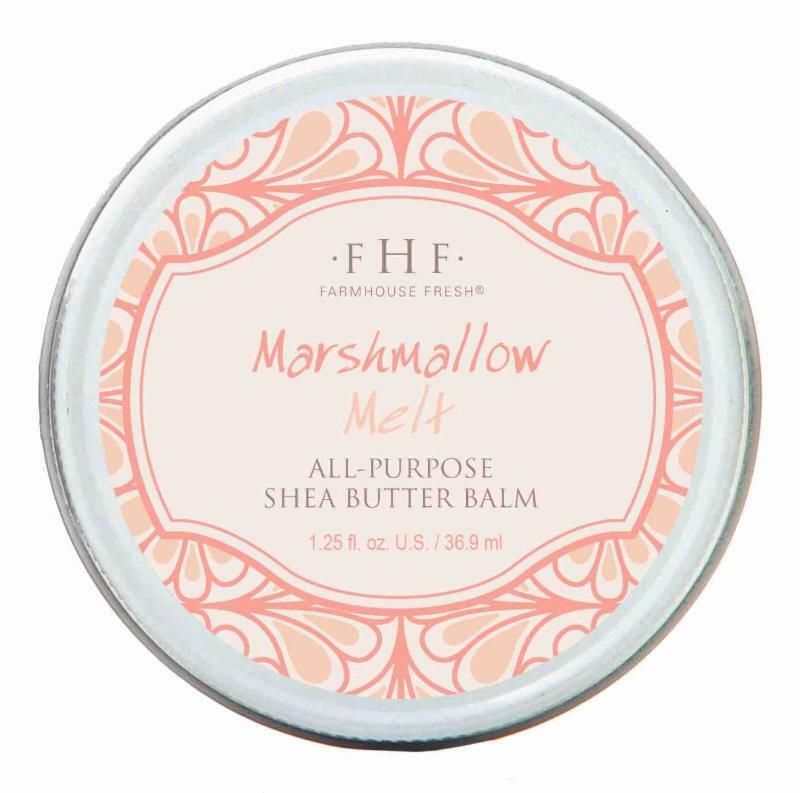 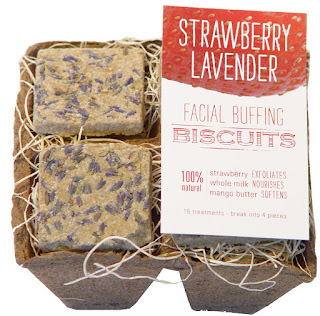 Plum Chiffon and Marshmallow Melt All Purpose Balms are 97%-natural blends of shea, mango seed and cocoa seed butters; coconut, soybean, and apricot kernel oils; vitamin E; tetrahexyldecyl ascorbate; beeswax; and an all-natural fragrance.